How amazing was this show? 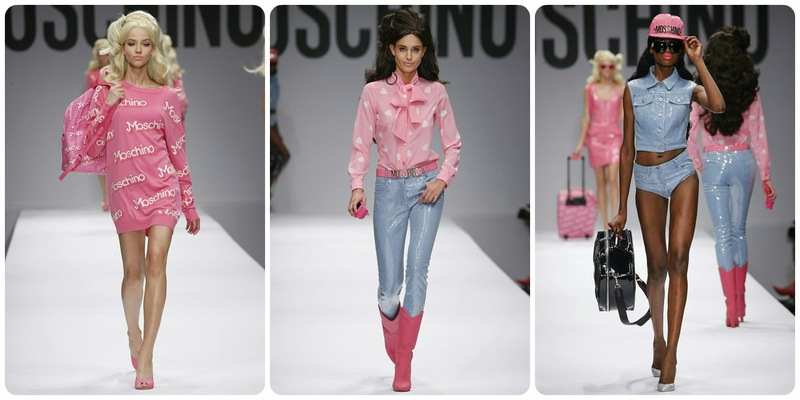 It's every little girl's dream to grow up and dress up like Barbie, and Jeremy Scott made that happen! The gifts at the show were also amazing, I so wish I was there. 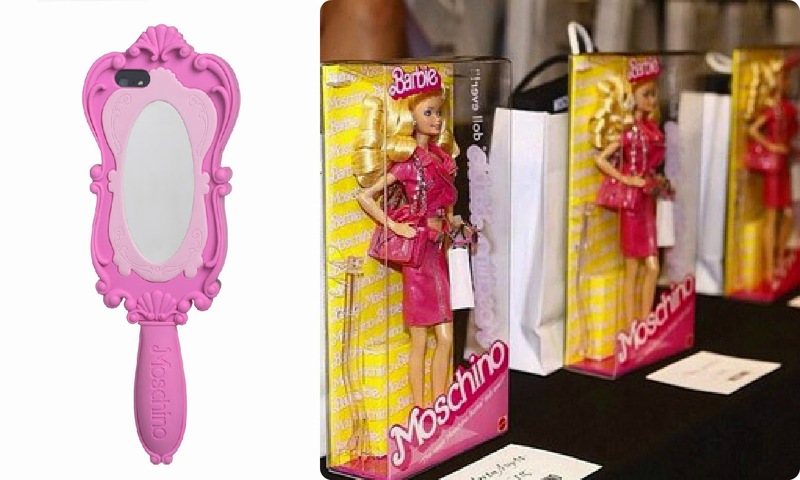 Moschino Barbie and a pink mirror Iphone case were waiting at everybody's seat.